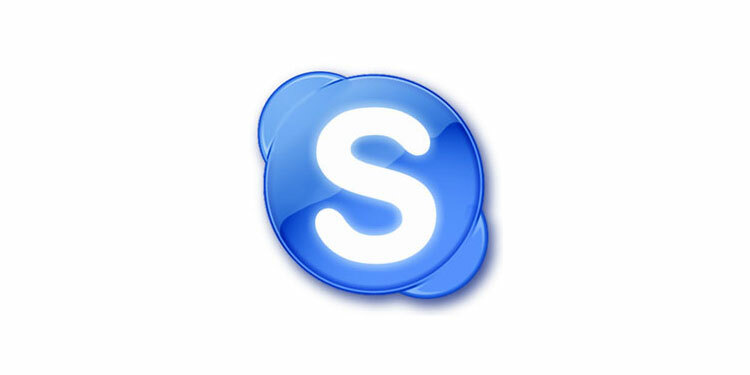 Skype is a hugely versatile tool and can be utilised in business in so many ways you could fill numerous books with it. However we’ve drawn up a list of benefits of Skype and how it can be used to ensure your business is more productive and saves some money on the way. Screen sharing is one of those strangely hidden things that a huge amount of people strangely still don’t know exists. With screen sharing you can share your screen with another person on the other screen through Skype, thus making it a great way to give presentations, share your browser with others or code – depends on what you wish to share. Skype Extras come in many shapes and sizes and allow you to do a number of extra things. With Skype extras you can record conversations, use Unyte for its business collaboration tools or just get record yourself and use it as a podcast or Skype extension to easily share URLs. These extras ensure Skype is a far more versatile tool than Alexander Graham Bell’s invention. A necessity if you use Skype for business is to set it up for call forwarding. This smart feature allows you to send any messages or missed calls you receive to your mobile phone. Just use the tools feature to set this up and you can receive it on your phone. This is especially good if you don’t have a smart phone app. If you set up two Skype accounts and place one on auto answer, you can call when you’re away on business and the Skype account with auto answer should pick up allowing you to see around the room the PC is in at home. A great tool for those that leave abandoned houses, or offices when they go away for business. Using Skype as a customer information or customer service tool is easily done without infringing on your privacy. Use the Skype button to allow customers to contact you and they will know when you are available to talk about your product. This is a less spectacular ability but also a wonderful one. No matter how many applications that allow video calling on phone come about, Skype is still the strongest of all contenders for those 2 plus person calls. It also has the excellent option of being able to send your bits and pieces by phone to other people who you are calling, as well as the screen time option we discussed earlier in this piece. Calling on Skype is extremely low cost, one of the main reasons people use it. If you are a company that works on a global level calling through Skype can save you a lot of money throughout the year. One of the more obvious benefits but one of the fundamental ones. Who is using Skype for business right now? We certainly are! For most modern set ups it is a vital element. My Social Agency Leeds and London. Specialising in business social media campaigns, app development and video production.